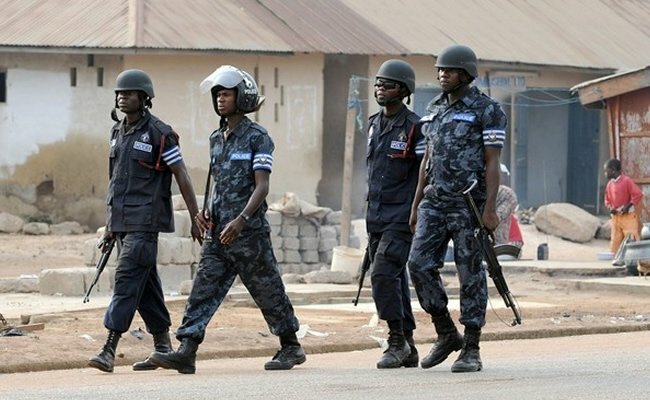 Five police officers have been injured in Kumawu Bodomase in the Ashanti region following renewed chieftaincy clashes. The Ashanti regional police command has deployed a joint police and military force to the troubled area to restore law and order. The melee is between factions of Berimah Sarfo Tweneboah Kodua II – a self-acclaimed paramount chief of Kumawu and Kumawu Queen Mother Nana Serwaa Ampomaa. The clashes began during the funeral of the late Kumawu Akyempenghene Nana Okyere Krampah after a queen mother who belongs to a faction of Berimah Tweneboah Kodua V allegedly ordered the police to stop Berimah Sarfo Tweeneboah Kodua II from attending the funeral in his capacity as Kumawuhene. Reports say Berimah Sarfo Tweneboah Kodua II’s supporters forcibly resisted the police attempt to stop them. This compelled the police to fire warning shots including teargas to control the angry followers of the self-acclaimed paramount Chief which resulted in a gun battle between the disgruntled faction and the law enforcement agency. Five police officers and some residents sustained bullet wounds and are currently receiving medical attention at the Juaben Government Hospital. The Kumawu chieftaincy litigation was brought to an end after Berimah Tweneboah Koduah V swore allegiance to the Asantehene Otumfuo Osei Tutu II last year until the latest cashes.